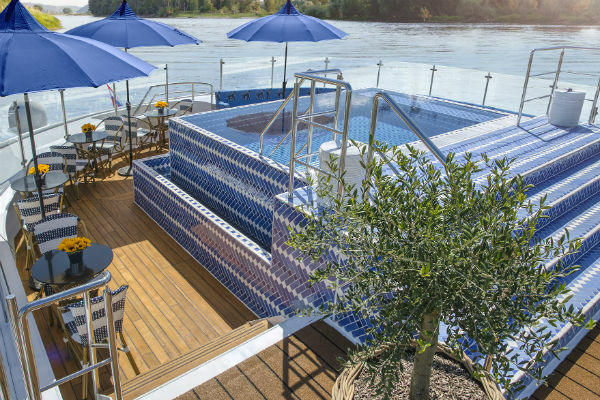 The sixth ‘super ship’ to join the Uniworld Boutique River Cruise Collection fleet has made its debut in France. The vessel Bon Voyage will be running three itineraries along the Garonne, Dordogne and Gironde rivers in the Bordeaux region following an eight-month renovation in Holland. The new look ship includes four new suites, four dining and drinking venues and an upper deck with infinity pool and cafe offering cookery classes. Cabins and suites have been redesigned with marble bathrooms. 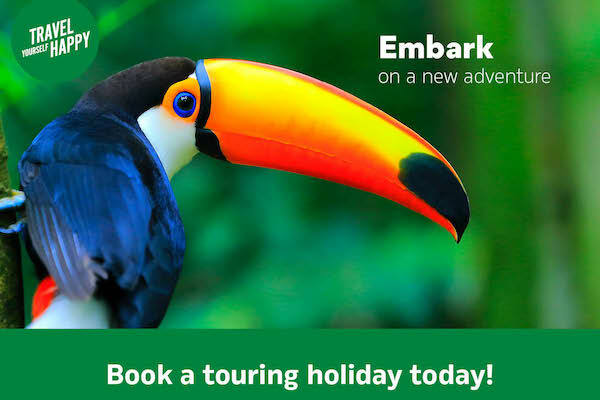 New excursions include a walking tour and wine tasting at Saint-Emilion, exploring Libourne’s farmer’s market, an artisanal wine tasting at Chateau de Cazeneuve and a bike ride tour through the lush Medoc vineyards. The ship’s itineraries range from eight to 22 days. Uniworld CEO and president Ellen Bettridgesaid Bon Voyage was specifically designed to immerse passengers in French culture, art, wine and cuisine. “Like the finest couture, the Bon Voyage was built with a singular purpose, to share the marvels of this amazing destination with our guests, and there isn’t another like it in the world. She added: “The Bon Voyage’s debut not only represents a new marvel on the river, but the continued, industry-leading transformation of the entire Uniworld fleet.